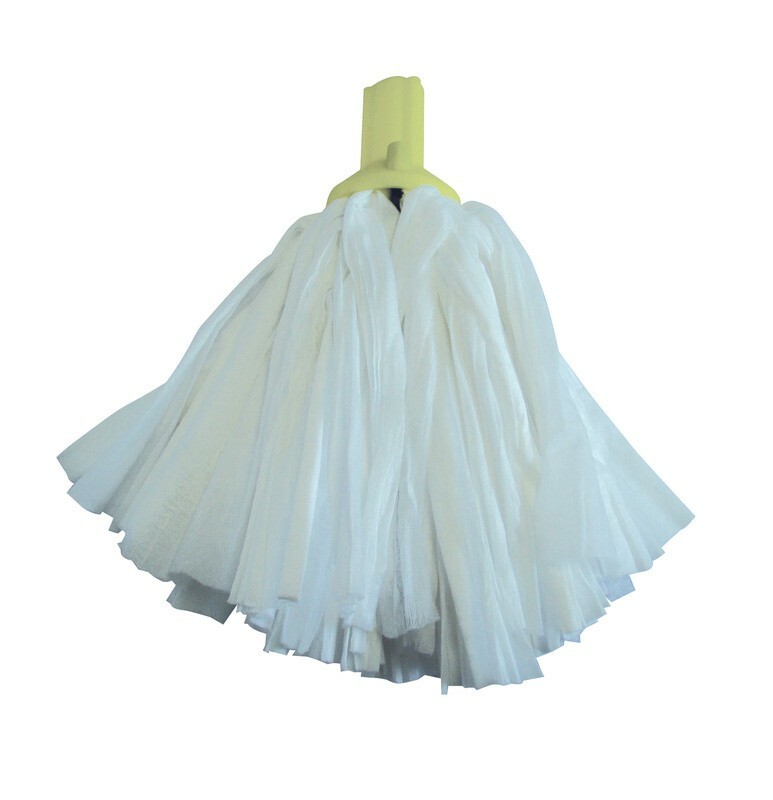 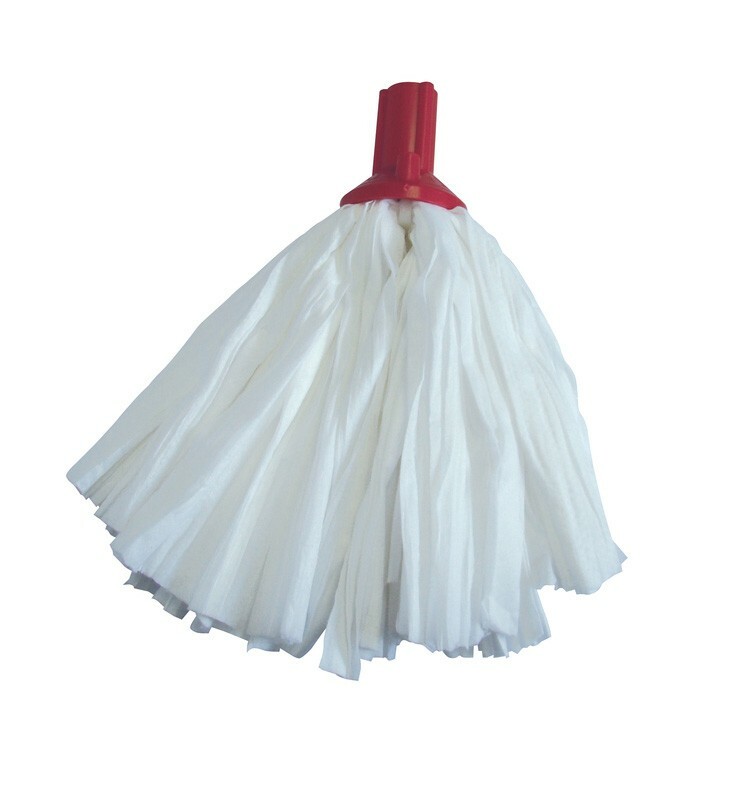 The Big White Exel Mop Head is a hygienic alternative to conventional cotton mops, scientifically proven to inhibit bacterial growth. 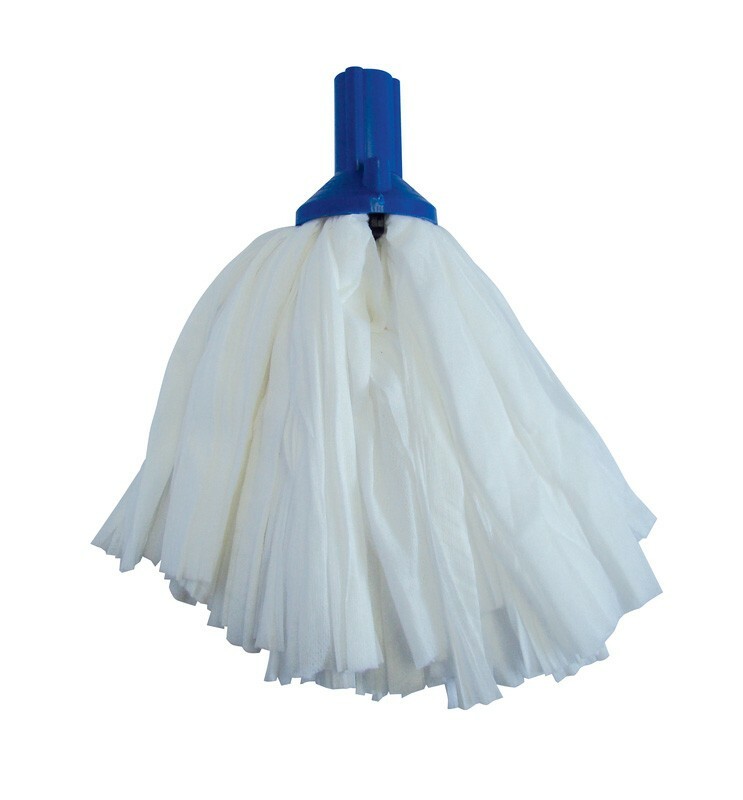 Low cost, semi-disposable mop. Absorbs and wrings out up to 75% more water than a cotton mop, and picks up 30% more dirt. 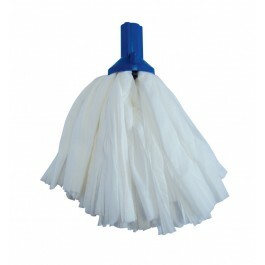 This mop is also 50% lighter than a cotton alternative. 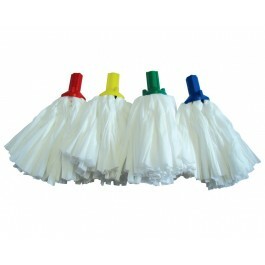 Colour coded, allowing the mops to be used as part of a coded cleaning system. 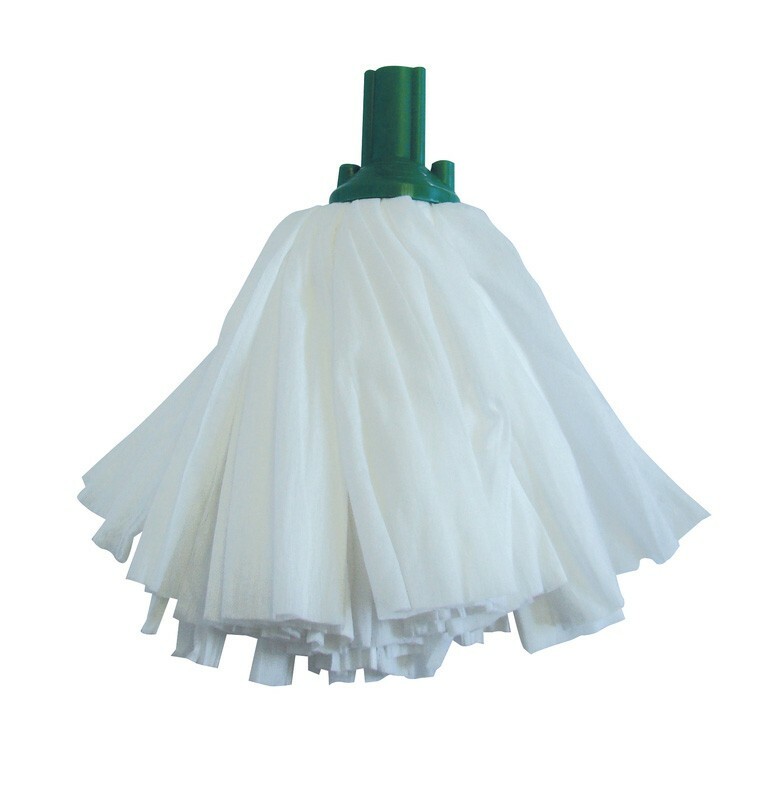 Suitable for use in hospitals, nursing homes and food factories. 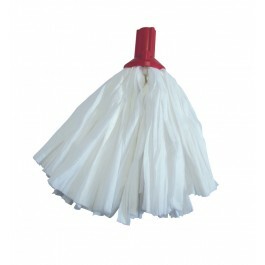 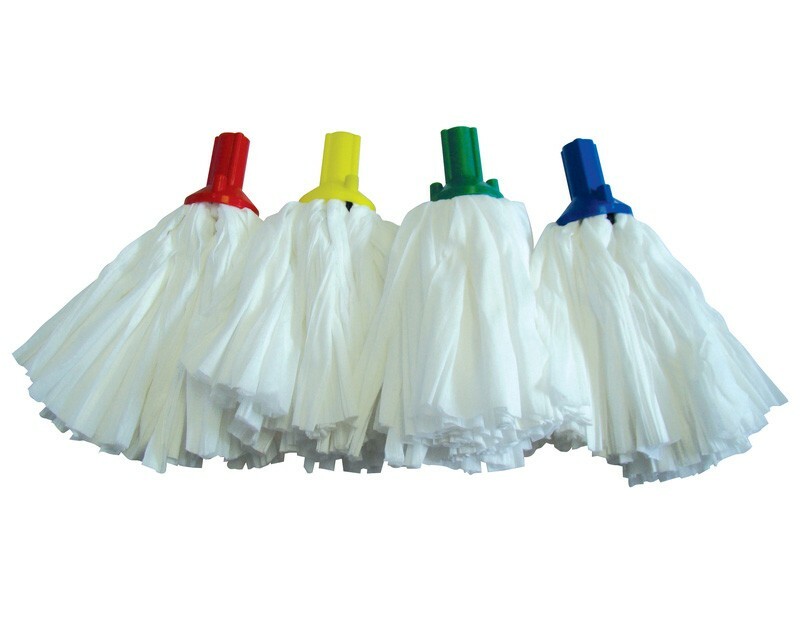 Full case pack size - 60 mop heads.